Innovation and creativity have long been on the agenda for most businesses worldwide. When innovation increases, the survival of the company is ensured. But how do you get to be more innovative? Innovation and creativity is a lifestyle, it is a culture that must permeate the entire company. It is hard, but when successful, it gives the company a fundamental strength. Innovation for enthusiasts and water carriers through a clear and simple way, what innovation and creativity is and what it is not at all! The authors, Finn Kollerup and Jørgen Thorball, who have years of experience working with innovation and creativity, punch a hole in the myth that innovation is academic, complicated and boring, and that creativity is colourful, populist and untrustworthy. They encourage and support the reader in their efforts to create innovative environments and foster creativity. 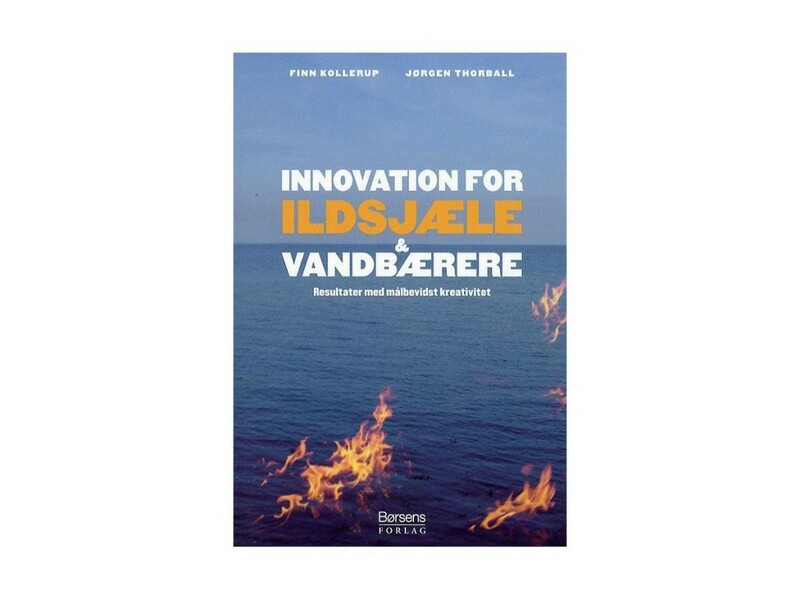 This book, the first in Denmark, explains exactly how to work to make an organization, company or oneself personally more innovative. It is a hard work, and therefore the authors recommend a number of tools and methods that are to get you started. The book is an indispensable guide for any company manager or employee who wants to create innovation. The book’s many examples makes it suitable as an innovation cookbook for both private and public companies. Hvorfor lave om på noget, som virker? Del 3 - Go where the energy is!